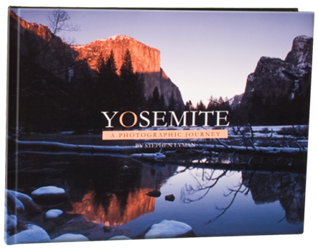 Enjoy creative freedom with our free online photo book tool. year books, and baby's first year books. 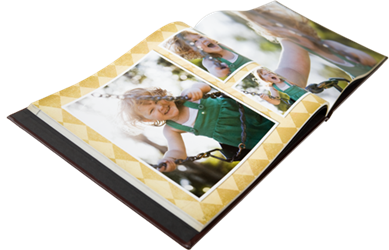 Your star picture or embellished original design transforms into a book cover that's finished in durable matte. Let your creativity shine online with our easy editing tool and make your book cover a true original. 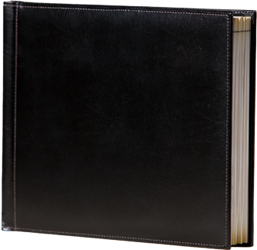 Rich bonded leather is built to last as the perfect classic cover presentation. 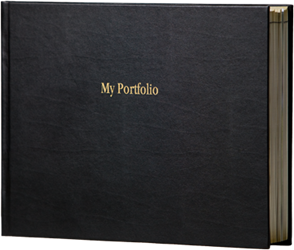 Choose black or burgundy and a two-line custom title stamped in gold foil. With the luxurious look of nubuck leather, nuba's paper-based construction feels soft and supple. 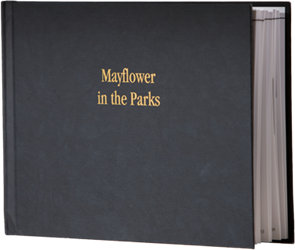 A charcoal cover with a smooth matte finish is the perfect start to any story, and your two-line custom title is stamped in gold foil. Elegant bonded leather is padded for a luxurious look and feel. Choose black or sienna with contrast stitching for a rich presentation.